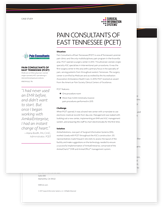 When Pain Consultants of East Tennessee (PCET) opened in 2013, they were mandated to use electronic medical records from day one. Management was tasked with building a new center, implementing EMR and ASC management solutions, and preparing the staff to chart electronically for the first time. In this case study, learn how SIS ASC specific solutions and the dedicated services team at SIS helped PCET meet their challenges. 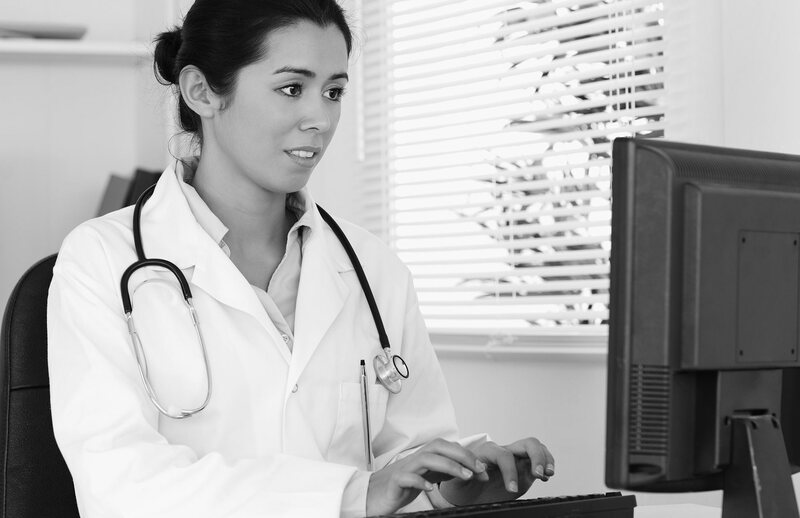 Chart compliance tools to help ensure complete, timely, and compliant records. Records management that supports easy search and retrieval of charts. Chart preparation that supports high-volume environments.